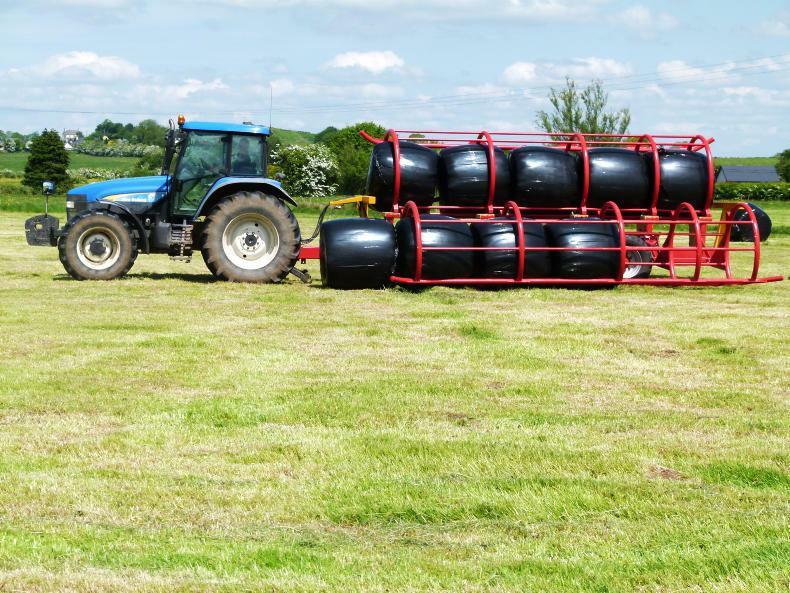 Moving baled silage from the field to store can be slow work. 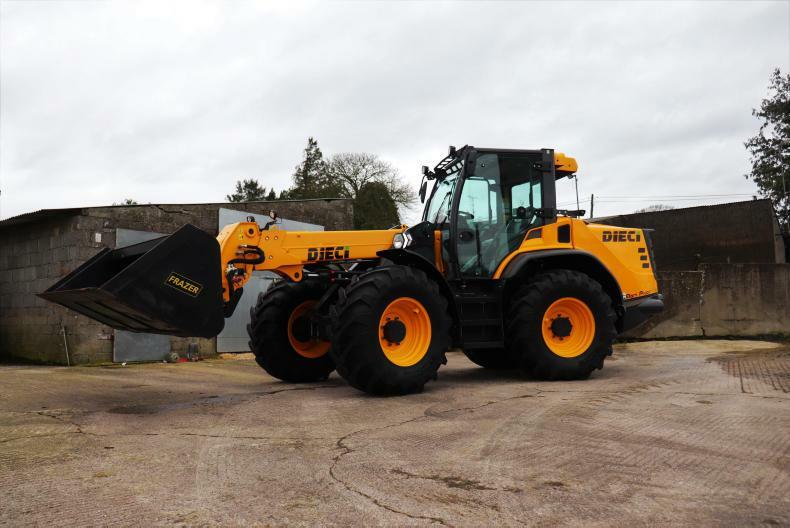 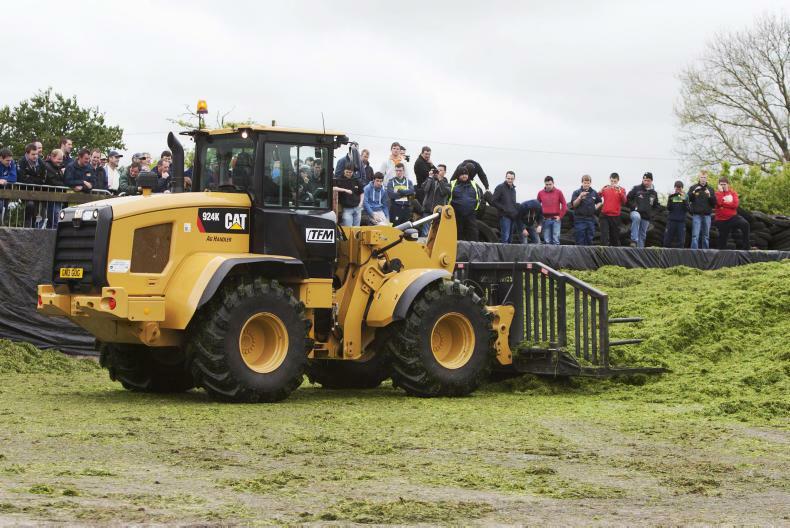 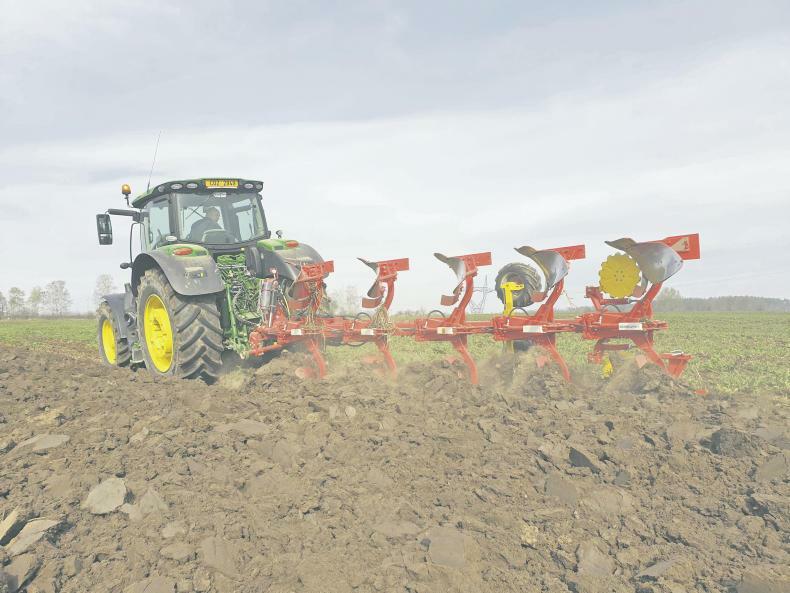 Michael Collins looks at the options available aside from the traditional tractor and trailer. 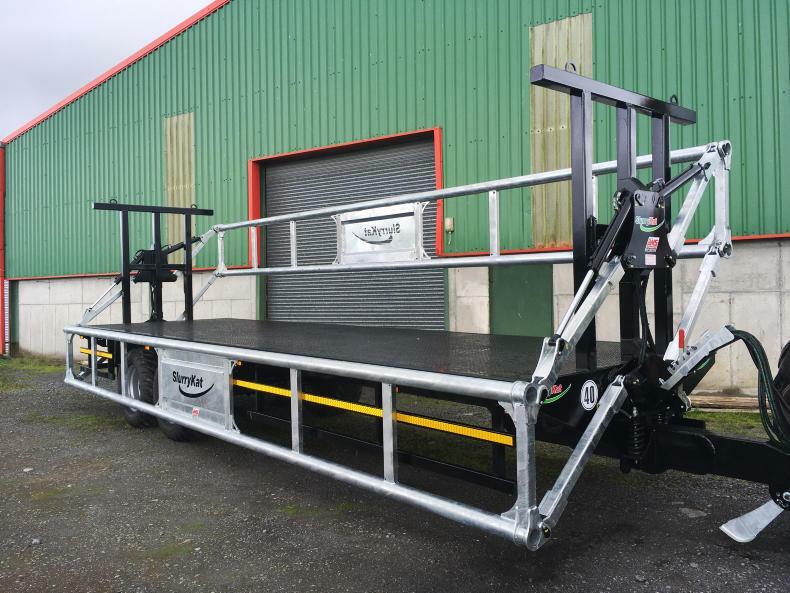 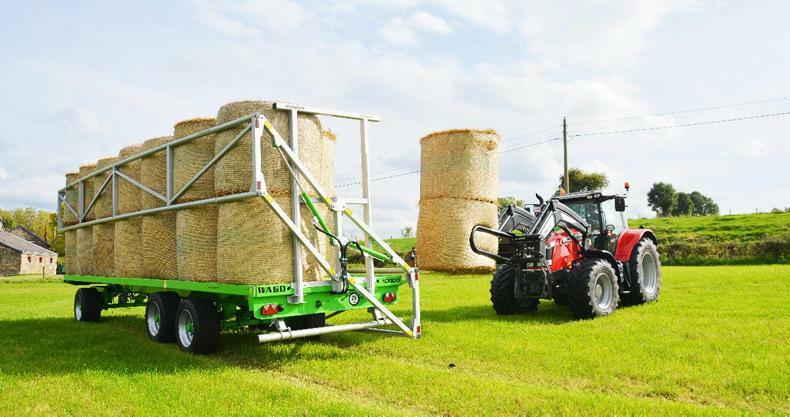 The Keltec bale transporter can be built to carry eight or 10 bales of silage. 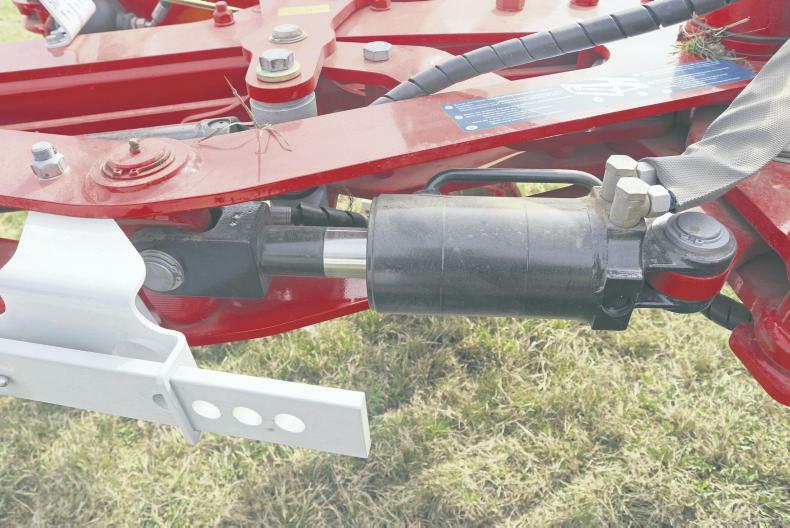 Pöttinger recently introduced the new mounted Servo 45 M series, which will be replacing the existing Servo 45 models.